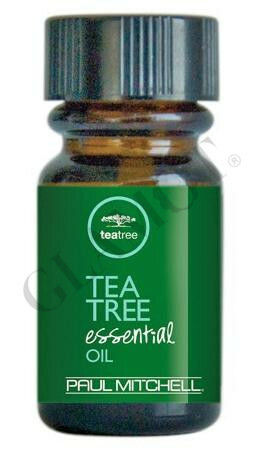 MELALEUCA ALTERNIFOLIA Pure Essential Oil. A natural antiseptic known for its healing properties. Helps treat minor acne and skin irritations, relieves itching and helps reduce muscle pain. Add a few drops to Tea Tree Hair and Body Moisturizer® for an invigorating massage. 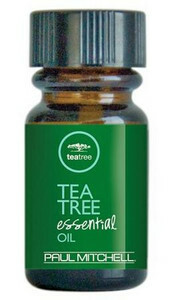 Made from 100% pure essential tea tree oil.